Republican lawmaker Jason Chaffetz says he received death threats after tweeting about the FBI’s Clinton investigation. Cheffetz tweeted on Friday that the FBI reopened their investigation of Hillary Clinton’s private server. Rep. Jason Chaffetz says he’s increased his security after receiving death threats following his public comments about the FBI continuing its investigation into Hillary Clinton’s use of private email servers. Clinton’s campaign had suggested its surrogates go after Chaffetz, the chairman of the House Oversight and Government Reform Committee, for characterizing a letter from the FBI as re-opening the probe of Clinton; the FBI has never closed that investigation. Chaffetz, R-Utah, didn’t want to discuss the specific threats Tuesday, other than saying there was more than one and he has alerted the Capitol Police as well as local authorities. 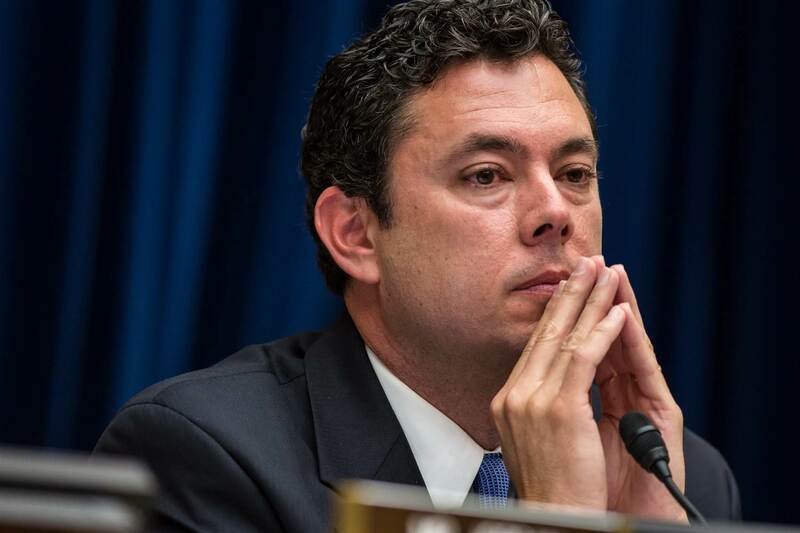 Chaffetz declined to provide the actual threats or to say how he has increased his security. The congressman has said previously that he often carries a pistol while in his district.